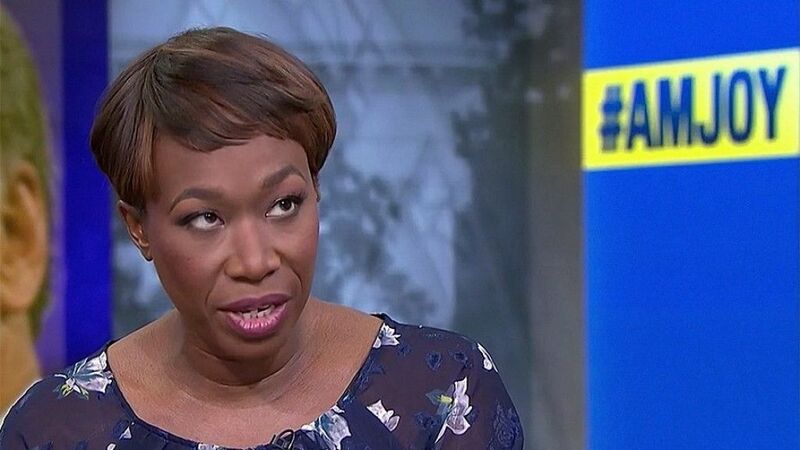 MSNBC star Joy Reid physically threatened a senior colleague, mocked a gay Republican politician on air and often referred to her hateful blog during a short-lived stint as a radio show co-host more than a decade ago, former superiors at the station told Fox News. Reid has recently come under fire for old blog posts in which she made homophobic and anti-Semitic remarks, encouraged people to check out a 9/11 conspiracy-theory documentary that claims the U.S. government carried out the attacks, and shared an image of U.S. Sen. John McCain’s head PhotoShopped onto the body of the 2007 Virginia Tech gunman. But now, Reid faces fresh questions over her conduct during her brief but “toxic” time as a co-host and producer of “Wake Up South Florida” on radio station WTPS 1080 AM between 2006 and 2007. Andre Eggelletion, former lead host of the morning show with Reid, recently spoke out about her for the first time in more than a decade, saying Reid created “the most toxic work environment I've ever experienced” and threatened him with violence. “It was a very unhealthy work environment because of her attitude. She attacked me on a constant basis while I was there. 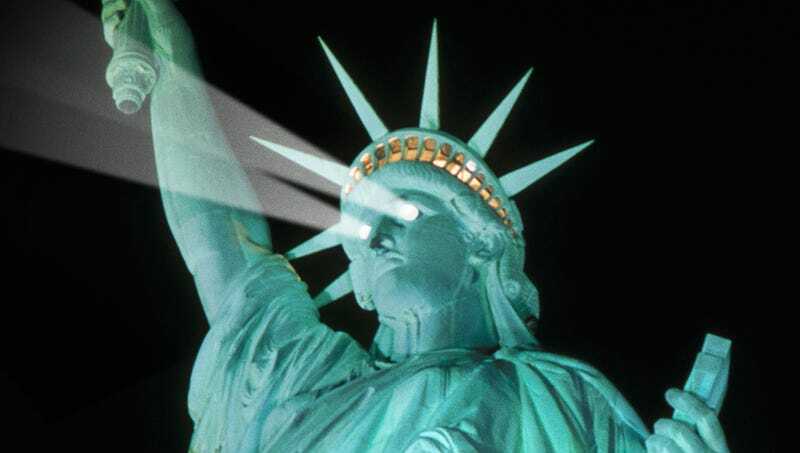 I was even once threatened with physical violence during a break with her,” he revealed to Fox News. "I was even once threatened with physical violence during a break with her." - Andre Eggelletion, former leading host of "Wake Up South Florida" on WTPS 1080 AM. The incident was corroborated by Lee Michaels, then-national program director for Syndication One, a network of radio stations of Urban One (Radio One back then) that owned WTPS. “It absolutely happened -- 100 percent,” he told Fox News, noting that he had to put in a lot of effort to convince Eggelletion not to quit over Reid’s conduct. The threat came following a “dispute” over a news item that Reid opposed covering -- despite Eggelletion being the show's lead host. “There was a dispute over it and I told her, ‘Go ahead and call the manager’,” Eggelletion said he told Reid, after she refused to cover the story suggested by him. - Joy Reid's alleged remark to the general manager. The incident prompted an intervention from the higher-ups at the radio station, who issued a stern warning to Reid to change her behavior or be fired. “I talked to the general manager and I told him this has to be dealt with in a very firm manner because it was inappropriate and it just can’t be tolerated,” Michaels recalled. He claimed that within the local radio station, there was an attempt to mediate the issue and Reid was supported by some of her colleagues. Both Reid and MSNBC have been in damage-control mode since the controversy over her divisive past blog posts began to emerge, with both sending out some mixed messages. In December, after the first batch of blog posts was revealed on social media, Reid apologized to the LGBTQ community for “tone-deaf and dumb” comments about then-Florida Gov. Charlie Crist, whom she had called “Miss Charlie” on her blog. In April, following the publication of another series of controversial writings, Reid went on to deflect -- saying she didn’t recognize herself in the posts and suggested some mysterious hackers implanted the comments to her now-defunct blog in an effort to discredit her. “I genuinely believe I did not write those hateful things because they are completely alien to me. But I can definitely understand based on things I have tweeted and have written in the past why some people don’t believe me,” she said during the opening segment of “AM Joy” in April. But Eggelletion and Michaels aren’t entirely convinced, though they gave Reid the benefit of the doubt that she may have changed her ways. “I do believe she’s not telling the truth about who that person [who wrote the blog posts] was. Maybe she has changed, but back then, that was one evil woman,” Eggelletion said. “She said she doesn’t know who that person is – I find it very hard to believe. Very hard to believe based on my experience with her. Based on her attitudes towards me to this day. I never ever did anything at all to disrespect her, hurt her, I’ve never written or gone public in the last ten years with anything negative about her,” he added. "I never ever did anything at all to disrespect her, hurt her, I’ve never written or gone public in the last ten years with anything negative about her." The former lead host recalled one example in which Reid's opinion on the radio show echoed her writings. “She did call Charlie Crist ‘Miss Charlie’ on the air,” he said. Michaels, meanwhile, said Reid “referred to her blog from time to time” during the radio show. “Her demeanor inside the radio station complemented what was on the blog. Mean-spirited, very edgy, negative personality in her writing,” he said. MSNBC declined to comment for this story. But following Fox News’ contact with the channel, a number of other former colleagues at the radio station put out statements vouching for Reid’s professional conduct. Grant also questioned the credibility of the “two gentlemen” making the allegations. When asked for any specific examples, Grant indicated that she wasn’t actually aware who the individuals were, and instead asked Fox News for their names. WanJira Banfield, former director of marketing and promotions at the radio station, also sent an unsolicited statement in an email vouching for Reid’s credibility. “She was one of the most deferential professionals I’ve ever worked with. Her daily interactions with me and the rest of the staff was of the highest professional regard,” she wrote. Banfield was hired as a writer in 2012 for theGrio.com website, which was previously owned by MSNBC, just a year after Reid became the managing editor there. She didn’t respond to an email asking what prompted her to contact Fox News.